While watching the 1500 meter qualifying heats on Friday night on the plane, I realized Hubby has picked up some global fashion. He has been looking for new running shoes and took me with him last week to show me a few pair he liked. Surprising all the pairs were of the neon variety. 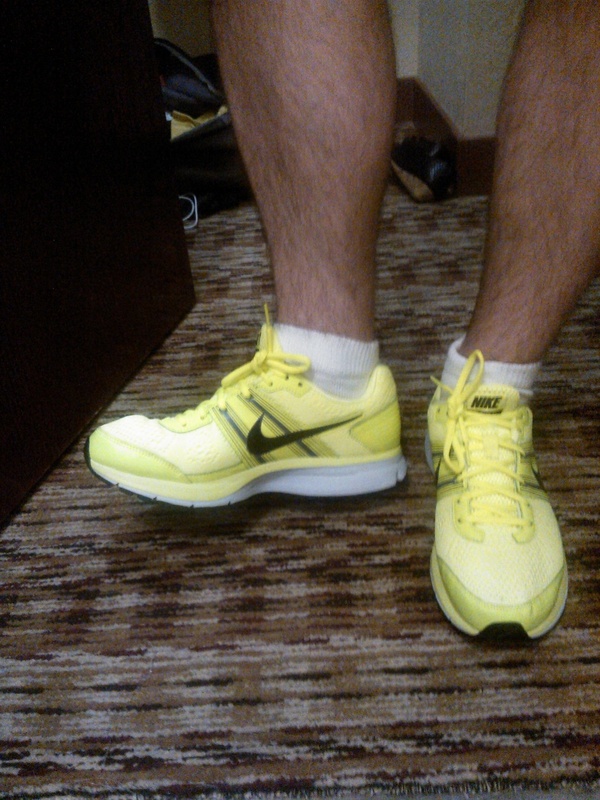 After more online research, we went back and bought him the Nike Air Pegasus 29, or what I like to call the Highlighters. It just so happens that the international running community has picked up the same fashion. Now Hubby can glow in the dark while running with the best of them. 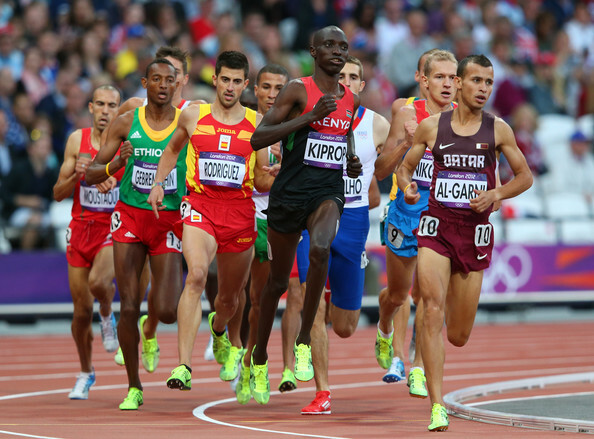 Seven Olympians in the first 1500m trial heat sport neon yellow shoes. Photo courtesy of Zimbio. Look at those “Highlighters” go! Photo courtesy of BET. 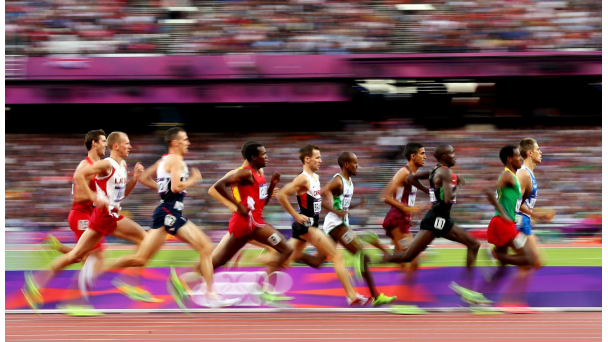 This entry was posted in Worldly Events and tagged Culture, Fashion, Olympics, Running on August 5, 2012 by eliseblalock. Perfect! Love it! Shine on!